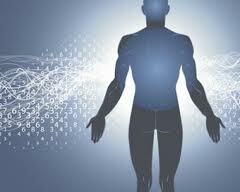 Hypnosis automatically occurs anytime an individual becomes deeply relaxed and/or highly focused. Generally, a hypnotized person has greater awareness of sensations and surroundings. During the hypnosis session, the client generally hears and remembers most of what the hypnotist speaks. Therefore, the client can remain in control of his/her actions and feel safe throughout the session. Hypnosis assists a person to become more inclined to do things he/she wants to do, but virtually never makes a person behave against their will. Sunshine Hypnosis helps ordinary, everyday people with problems such as stress reduction, sleep problems, weight management, smoking cessation, nervousness, sadness, fear of flying, grief consoling, pain management, self confidence, child birthing, addictions, and unwanted patterns of behavior assisting you to remove blockages from your path. Let go of the struggle. Get the help you deserve. 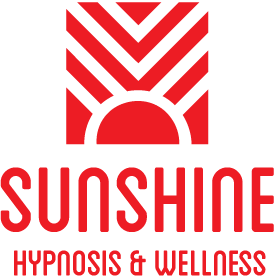 Call Sunshine Hypnosis, now with offices in Chicago and Naperville, to assist you in creating your path of least resistance. Allow the magic of your life to begin again. Copyright © 2019 Sunshine Hypnosis. All Rights Reserved. Designed by bavotasan.com.